It is not a surprise that only 54% American physicians are of the view that medicine will again be a profession worth considering again. We still find countless clinic times being spent on documentation. 25,000 doctors across 25 specialties was a part of the survey done by Medscape/Web M.D with an online questionnaire. The doctors complained of getting burned out with their jobs. Medicare increasingly look to measure performance related to clinical aspects and either punish or reward the physicians rendering high or low quality of patient care! It is true that prior authorization was intended as an aid to control costs for the prescribing physicians. However manual workflows that are labor intensive require the physicians to invest more time in their tasks related to prior authorization. A great instance of prior authorization woes! If we site the example of an OB/GYN practice that specializes in high risk pregnancy for instance, the provider in many cases ask the patients to come for weekly follow ups with ultrasounds. They think it to be medically appropriate! But with some payers, they would only authorize the service once every two or even three week’s time. Ultimately the patient bears the brunt of prescription abandonments, delay in medical procedures. We all know for a matter of fact, insurers aren’t going to pay for the medical procedures if the correct form of prior authorization isn’t received. In most contracts, it also restricts you from billing the patient as well! The failure of obtaining timely prior authorization has a serious impact on a practice’s income. Another survey done by the AMA clearly indicated the pains with prior authorization average wait times. Questions were asked to practices on how long they had to wait for a PA decision. 26% waited for at least 3 business days while nearly 60% reported waiting for at least 1 business day! 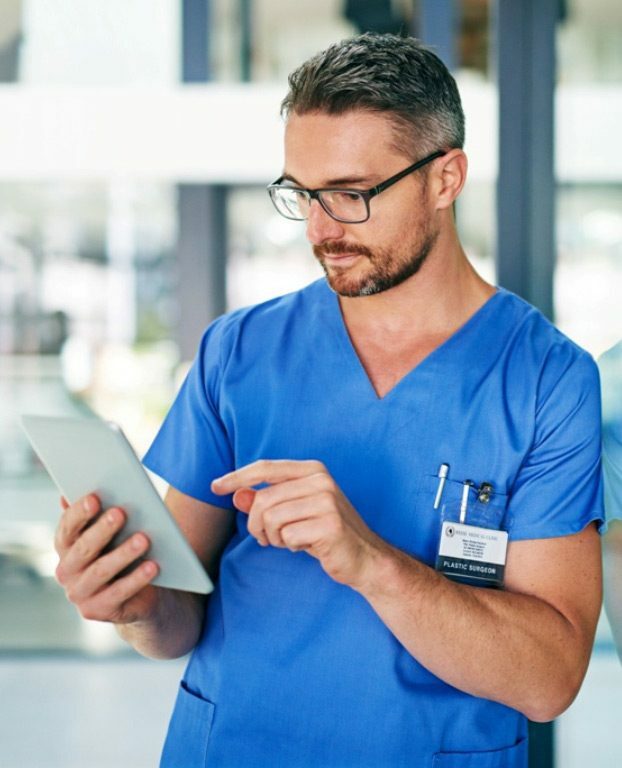 ♦ The absence of a prior authorization number: As we find many claims being processed with an automated system, the lack of presence of the prior authorization number on the form itself is enough to raise a red flag. Unless it is manually checked, payers may not even realize that prior authorization was granted. A relatively easy fix to this problem will be double checking the inclusion of the prior authorization number, On CMS 1500, authorizations can be found in Box 23. ♦ Unable to get prior authorization before the patient treatment: Although payers are somewhat flexible to emergency situations, chances are they are hesitant to extend the same with no emergency situations. Focusing on a streamlined approach for obtaining prior authorization before the patient visits is something that has to be ensured. Great teamwork combining with self-illustrative processes that better practice management efforts is the need of the hour! ♦ Only a portion of the claim was authorized: Your staffs should be working in close liaison with the physicians and pay attention to all the different services that are been listed on the medical claim. They need to understand which of the services require prior authorization and that authorization is obtained before proceeding with the service. It lays down the right checks and balances for improved denial management practices. ♦ Missing the correct modifiers: The appropriate use of the specific modifier is needed. Payers have their own specific guidelines that can influence payments. Even if you have the correct modifier, the payer may not recognize it. Educating your staff on a regular basis on the need to use relevant modifiers is extremely important. A company / partner that work as your reliable operational extension, lays down the right checks and balances and finally improve your financial performance with excellent practice management credentials will be the key.